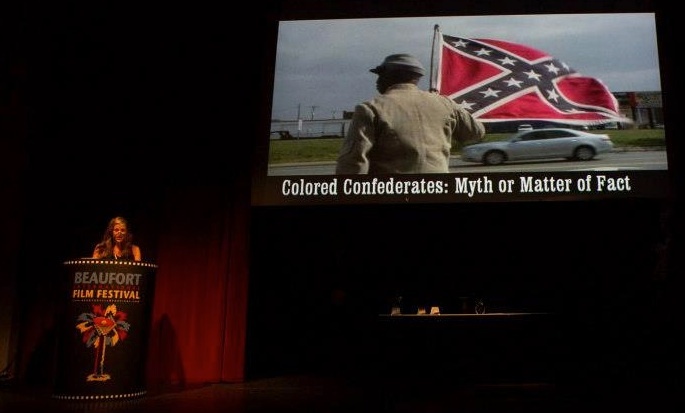 Colored Confederates recently screened in Tallahassee, FL as part of Florida A&M University’s Black History Month Film Festival. 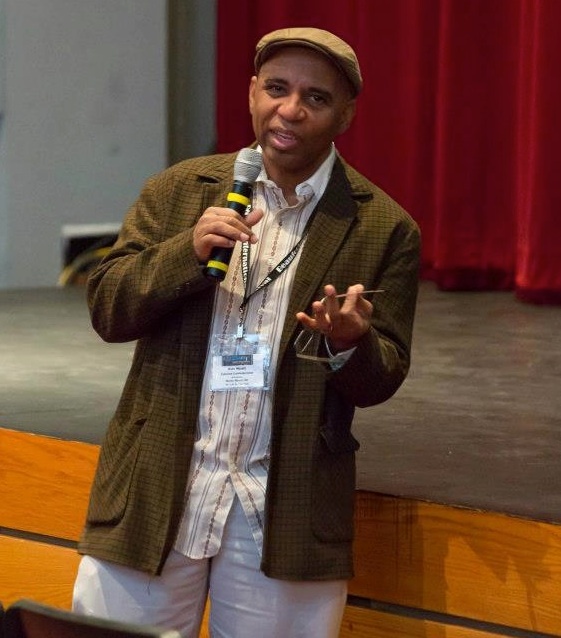 In addition, the documentary was acquired by FAMU for their extensive film archive. I also want give a Special Thanks to Dr. Brethauer-Gay. 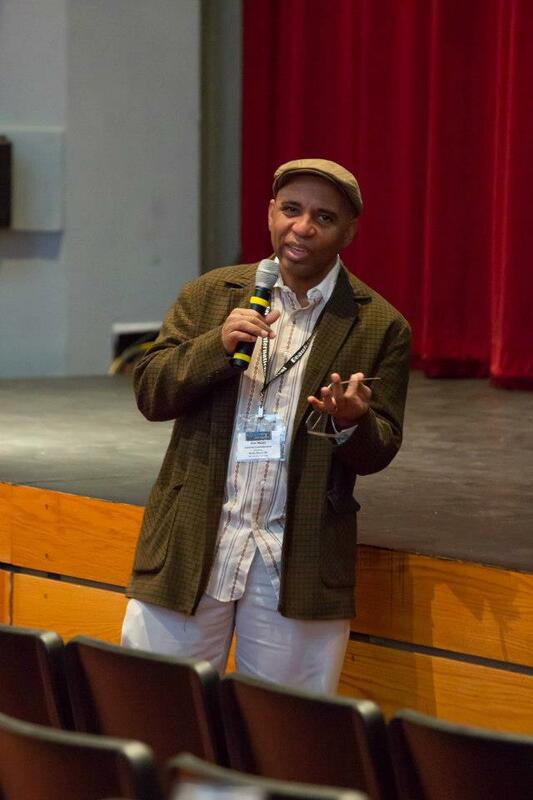 My post-screening Q &A this weekend at the Beaufort International Film Festival went extremely well and the audience and staff were extremely friendly and film-literate!!! Special shout outs to the Beaufort Film Society, foremost fest organizers Ron Tucker and Rebecca Hood Tucker, and Lowcountry Weekly‘s Mark Shaffer and Jeff Evans! I am eternally grateful! Phenomenal photos taken by Susan DeLoach Photography! Bravo!!! Bring Your Valentine to the Beaufort International Film Festival Feb. 13-17! COLORED CONFEDERATES screens as part of this phenomenal festival. Click here to get your tix.